Here at High Risk Provider, we offer a variety of services to better help you and your business process payments. Whether you’re looking for a regular merchant account or a high risk merchant account, we can help you get approved regardless of industry type. In addition to just providing merchant accounts, we also offer a chargeback mitigation service, integration with almost all payment gateways, and merchant cash advances up to $1 million in 72 hours or less. We pride ourselves on being able to provide a full business payment suite. 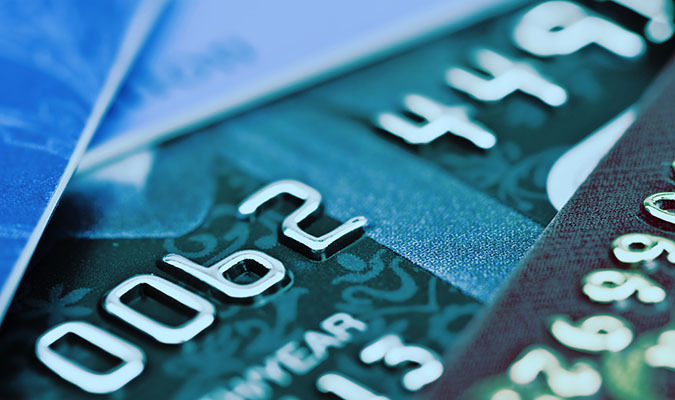 Our experts have been working in the merchant processing and high risk merchant processing industries for over a decade and are skilled in getting our customers the best merchant accounts that are designed specifically for their business type. All of our accounts are created with the proper SIC codes to avoid merchant accounts being shut off at a later date due to violations. Other merchant processing companies have the tendency to improperly code businesses to be able to accept a certain business type, and within months the business owner’s account has been shut off due to such activity. We also pride ourselves on our extensive bank relationships that make it easier for us to accept and approve a variety of industry types from domestic to international high risk accounts. Our bank relationships also allow us to offer the most flexible account options and competitive rates for our customers as well. If you are interested in a high risk merchant processing account, please feel free to apply with us. You can do so by clicking the button below or going to the apply now page in the main navigation. One of our experts will be in touch within 1-2 business days to explain the application and the process. We look forward to helping you and your business succeed!